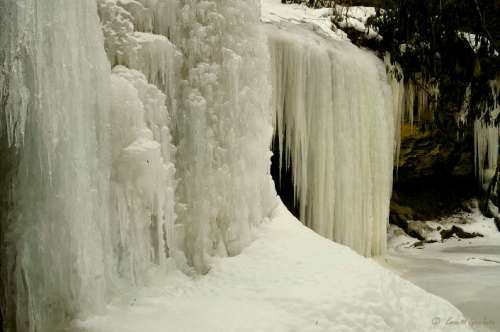 Impressive falls...you captured the frozen beauty of the area. Well done. That is some ice! - nice job.